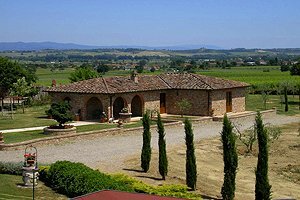 You are in the right place for starting to plan your next holiday in Tuscany: choose here the Tuscan villa for your holidays in Tuscany. 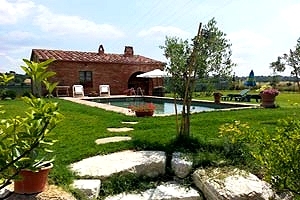 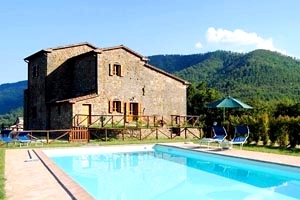 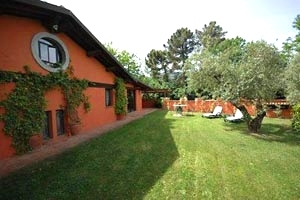 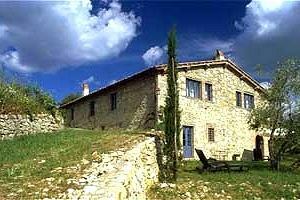 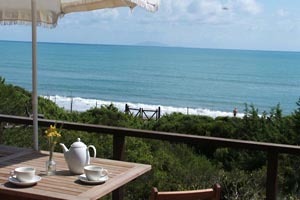 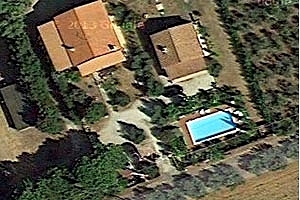 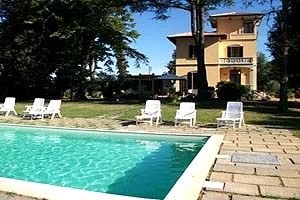 Our accommodations are the finest selection of vacation villas rentals in Tuscany. 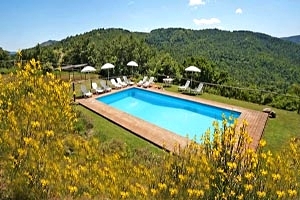 Tuscany is renowned throughout the world for its art, history, beautiful landscapes and villas. 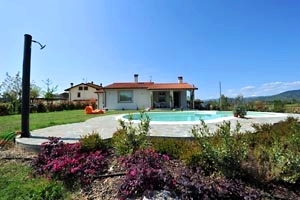 Tuscany is an area frozen in time, a pleasure to explore: the vineyards of Chianti, the art towns and cities (as Florence, Arezzo, Siena, Pisa, San Gimignano, Lucca, Volterra and many others), the views of the tipical rolling Tuscan hills, the ancient castles and the villas of the Medici family ... Our villas in Tuscany and villas in Chianti range from a modest and little villa to luxury and charming villas with exclusive and private swimming pool in the countryside of Tuscany. 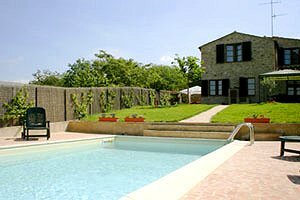 Our holiday villas in Tuscany have made the perfect Tuscan accommodation for thousands of satisfied clients. 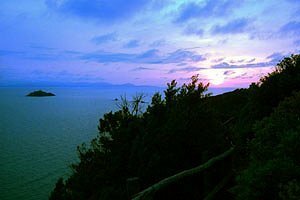 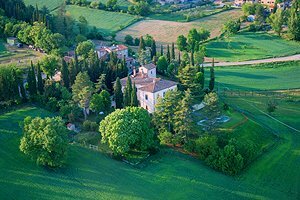 Surrounded by vines loaded with grapes, twisted olive trees, cypresses with their slender dark-green crowns and cultivated fields stretching as far as the eye can see, it will be like living in a dream. 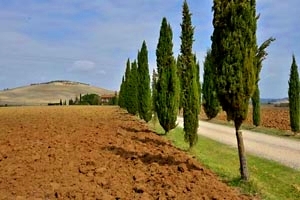 It is not by chance that various Tuscan towns and regions are listed among UNESCO`s World Heritage Sites. 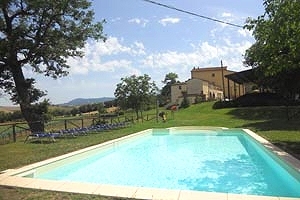 It is in this magic landscape that you can relax if you decide to rent a villa in Tuscany. 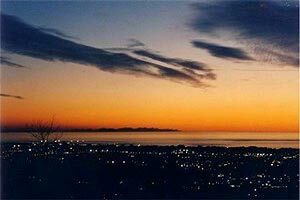 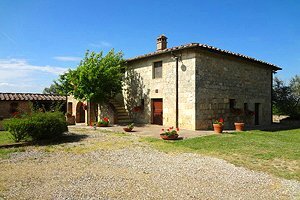 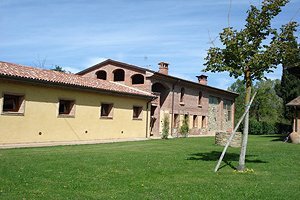 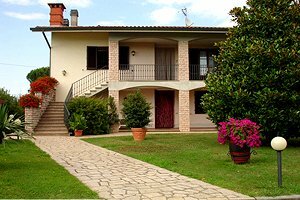 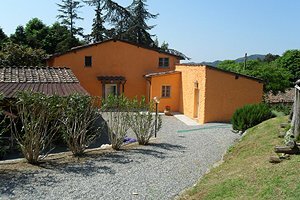 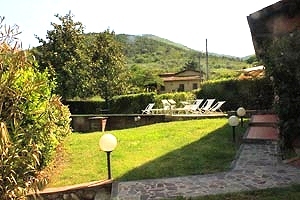 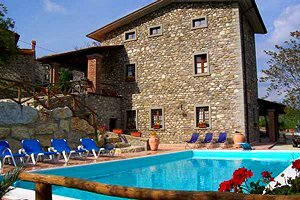 Renting a villa in the Tuscan countryside is an excellent solution for large families and groups and for those who want to take their beloved pets on holiday with them. 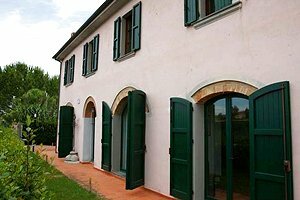 Ancient houses - some of which date back to the Middle Ages - have been carefully renovated and provided with all comforts for large families or even more families to spend their holidays under the same roof or in communicating but nevertheless independent apartments. 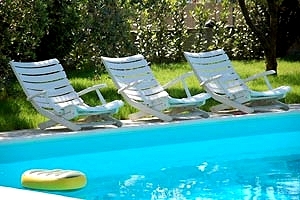 Just try to image your family at lunch time eating succulent T-bone steaks by the barbecue! 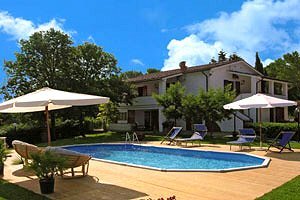 These large accommodating facilities offer the opportunity of hosting those relatives and friends who decide to go on holiday with you at the eleventh hour. 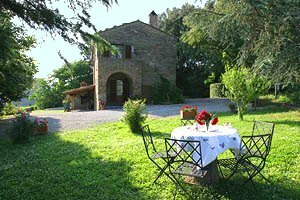 You just have to inform the owner of the Tuscan villa you have rented. 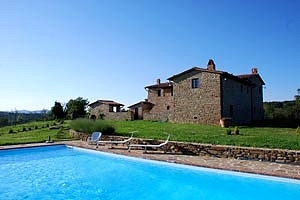 Last but least, here`s some advice: Tuscany is rich in holiday villas, you are just spoilt with choice; once you have chosen your villa, look for possible last-minute offers.